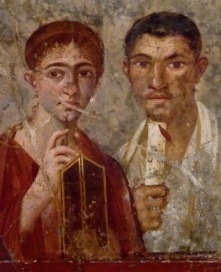 Wall painting of the baker Terentius Neo and his wife. 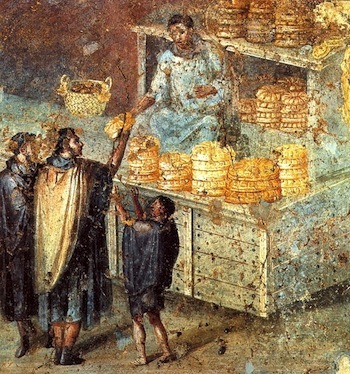 From the House of Terentius Neo, Pompeii. AD 50–79.